If you are living in Chile, or even just visiting, you may be looking for a VPN that is both reliable and fast, our Chile VPN server is your solution. By providing fast connection speed, unlimited traffic and a stable connection at all times, Le VPN Chile is perfect for your needs. Even if your priorities are security orientated and are wishing to protect your online privacy, then simply connect to our Chile VPN server, change your IP to a Chilean IP address and enjoy our South American VPN service! Are you based in a country that heavily censors online content, with blocked news, social media or any other restricted content? Le VPN for Chile can help you bypass Internet censorship wherever you are in the world. By connecting to our Chile VPN server you are entering complete internet freedom, bypassing all online censorship. With Le VPN Chile you can easily unblock Facebook, Twitter, YouTube or Google+. Use a Chile VPN connection to bypass all censorship and enjoy the true freedom of the internet! If you are based outside of Chile and want to access websites that are restricted to Chile, then Le VPN for Chile allows to unblock Chilean TV. You can easily unblock Netflix in Chile and access other Chilean video-streaming websites, no matter where you access them from. Chilean media websites such as UCV, Canal 13, Chilevisión, TVN, Mega, Netflix, YouTube, and many others impose geographical restrictions to prevent anyone from accessing sites and content from outside the country. With Le VPN and a Chile VPN you can easily unblock any website such as UCV, or simply unblock Netflix in Chile, and you can watch Chilean TV from abroad. 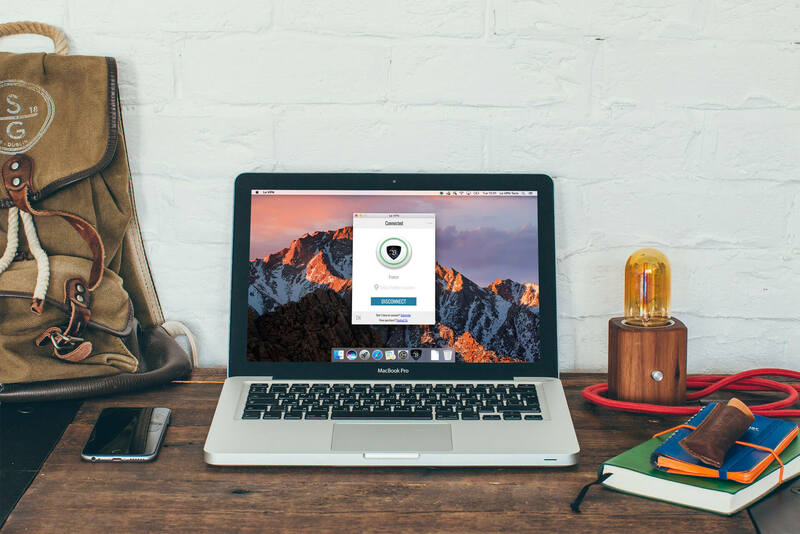 For Chilean residents who occasionally travel outside of Chile, Le VPN offers numerous advantages. When traveling sometimes we need to access certain online accounts, from online banking to simply geographically restricted Netflix accounts, but these can be restricted when trying to access them outside the country. Such websites often restrict all access from outside of Chile for security reasons, or even just licensing problems, which can be very frustrating when you travel. With a Chile VPN you can now virtually live in Chile even when you are halfway around the world. Stay ‘home’ even when you’re thousands of miles away with a Chilean IP address provided by Le VPN. Connect to Le VPN and by choosing a Chile IP, you will appear to still be in Chile, even if you’re over in Europe. GET CHILE VPN INSIDE LE VPN PREMIUM PACKAGE! 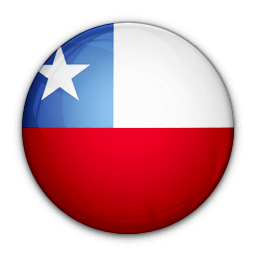 To get Chile VPN is very easy, as it is already a part of Le VPN Premium package along with 113 other countries. Le VPN Premium offers change of IP to addresses in 114 countries: Chile IP, Australia, Austria, Belgium, Brazil, Bulgaria, Canada, Costa Rica, Croatia, the Czech Republic, the Emirates, Estonia, Finland, France, Germany, Hungary, Iceland, India, Indonesia, Ireland, the Isle of Man, Israel, Italy, Japan, Kazakhstan, Latvia, Lithuania, Luxembourg, Malaysia, Moldova, the Netherlands, New Zealand, Norway, Panama, Poland, Portugal, Romania, Russia, Saudi Arabia, Singapore, South Africa, Spain, Sweden, Switzerland, Thailand, Turkey, Ukraine, the United Kingdom, the United States and Vietnam. Le VPN Premium offer also includes 3 security protocols: OpenVPN, PPTP and L2TP over IPSec; unlimited traffic, unlimited switches between servers and a simultaneous connection from 2 different devices! Buy Le VPN now, available from $4.95 per month, and enjoy your Internet freedom with a 100% security!